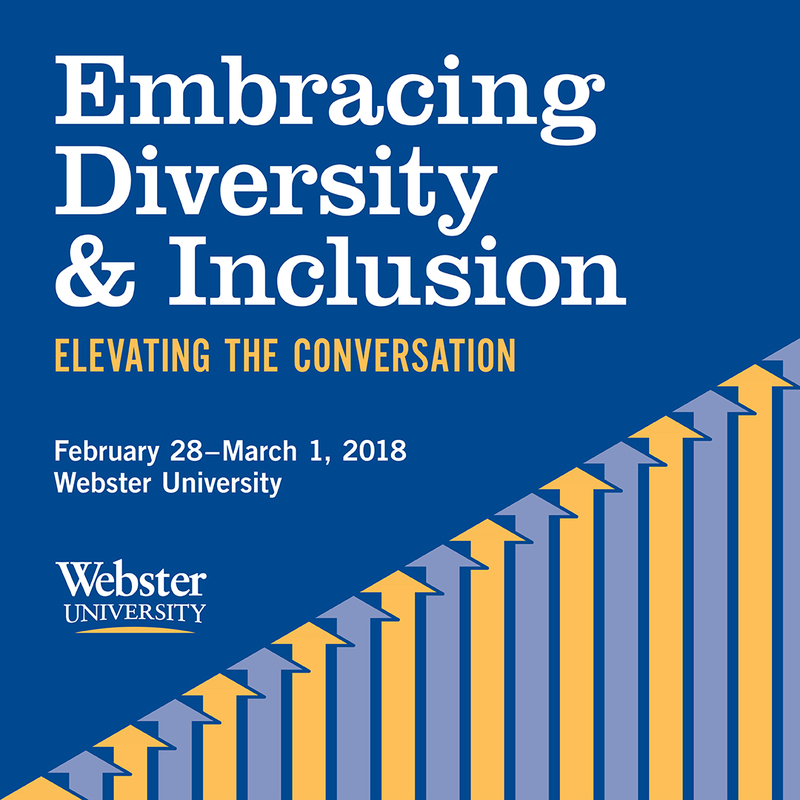 (ST. LOUIS) – Webster University is hosting its 3rd Annual Diversity & Inclusion Conference on Feb. 28 and March 1 as a forum for students, faculty, staff, alumni and community members to share their experiences, research and emerging trends in creating communities that embrace diversity in ways that welcome and include. The event takes place in the Luhr Building on Webster University’s campus. Dr. Donald M. Suggs and Gitana Productions are among the presenters scheduled for the event. The conference is designed to elevate the conversations regarding diversity and inclusion and build upon the foundation set in the first two years. Suggs, publisher of the St. Louis American will deliver the keynote address and will receive the first annual Champion for All award. Gitana Productions will close out the conference with a performance of “New World” a one-act play by Lee Patton Chiles. The play is based on interviews of women refugees from Bosnia, Afghanistan and the Republic of Congo, and details their stories of how they came to St. Louis with hope to create a new world. The full schedule of sessions and the link for registration can be found at webster.edu/conversations. There is no registration cost to attend the event and lunch can be purchased in advance.